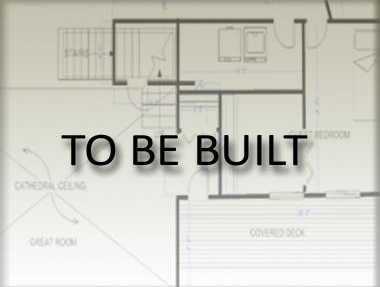 Courtesy of Lennar Sales Corp..
Hamilton floor plan by Lennar, 1887 sqft,. Includes Granite counter tops, 5 hardwood floors, ceramic tile, tile back splash in kitchen! Includes Amazon 39;s Home Automation! Ask about our closing cost incentive! Please, send me more information on this property: MLS# 2030501 – $307,990 – 400 Cloverbrook Way, Gallatin, TN 37066.